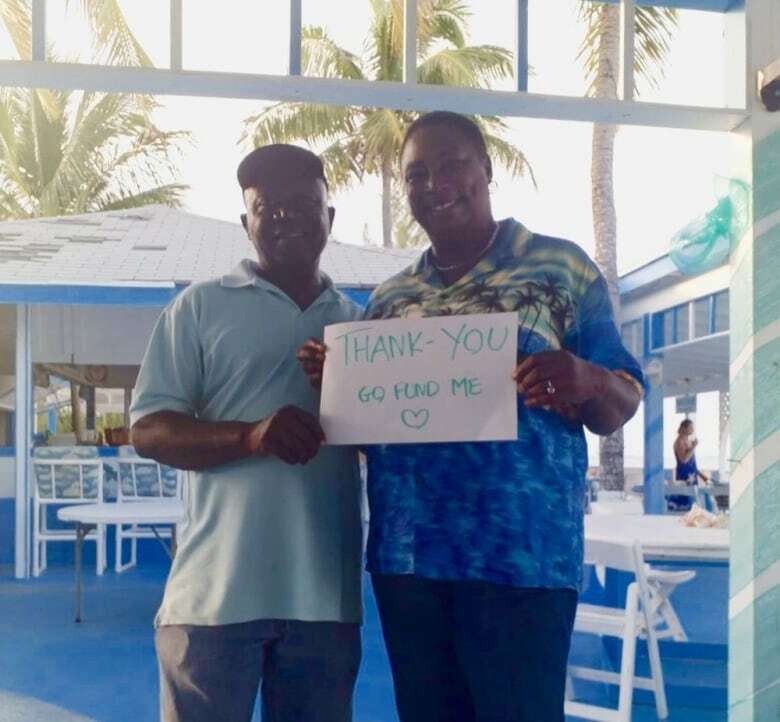 A Bahamian couple that was financially devastated by the ill-fated Fyre Festival can breathe a little easier thanks to an online fundraiser that has topped $200,000. The GoFundMe was launched after a documentary about the Fyre debacle premiered on Netflix last week and swept social media. Maryann Rolle, who runs the Exuma Point Bar and Grille with her husband Elvis, told the filmmakers that the pair worked 24 hours a day to cater the high-end event, which was cancelled at the last minute. Even though they spent more than $100,000 on food and staffing, the pair was never paid. Then just over a week ago, a GoFundMe page was launched to help the couple recoup their losses and get back on their feet. "As I make this plea it's hard to believe and embarrassing to admit that I was not paid. I was left in a big hole! My life was changed forever, and my credit was ruined by Fyre Fest," wrote Maryann on the fundraiser page. "My only resource today is to appeal for help." The goal was $123,000 US, and so far it has raised more than $177, 000, or more than $235,000 Canadian. The fundraiser page has been shared more than 7,000 times. "They are overjoyed and so utterly grateful and very excited to do good things in Exuma with the blessings they've received," wrote the couple's daughter-in-law on the fundraising site. "Two times we've visited the Exumas, and we were always welcomed and treated like family by the locals. Some of the nicest people you'll ever meet," wrote one of the hundreds of donors. "After watching the Netflix documentary last night I was disappointed and disgusted how the Fyre organizers treated these wonderful people." Titled Fyre: The Greatest Party That Never Happened, the documentary chronicles the ill-fated luxury festival, which was supposed to feature artists including Blink-182, Migos and Major Lazer. Some wealthy fans spent more than $200,000 to attend as celebrities including Kendall Jenner and Hailey Baldwin boosted the fest. But the promised luxury accommodations turned out to be leaky tents, the big-name acts backed out, and the locals, who scrambled to make the event happen, were left with nothing. The 26-year-old promoter, Billy McFarland, was recently sentenced to six years in prison for an unrelated ticketing scam. "I'm watching Fyre: The Greatest Party That Never Happened on Netflix, and what broke my heart is how those fraudulent festival organisers bled the locals dry and left them to rot without settling their bills," wrote another commenter on the GoFundMe page. 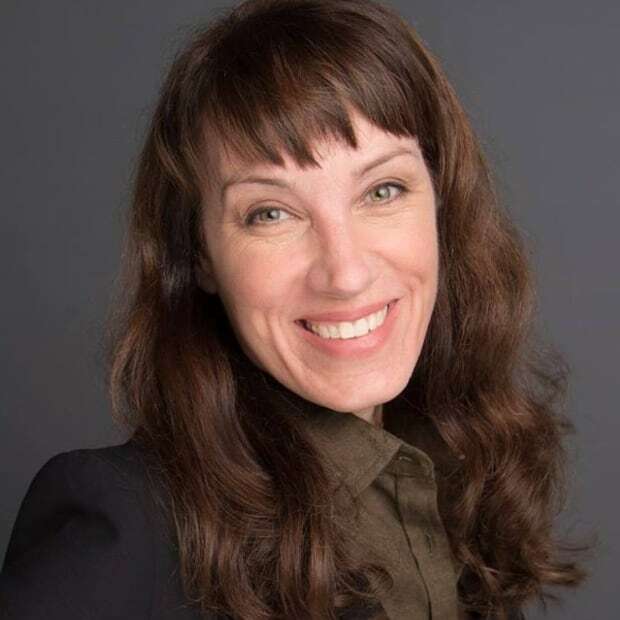 "This goes towards helping some of them get back on their feet and rebuild their businesses. Karma will take care of the bad guys." Hulu also released a documentary titled Fyre Fraud which follows the fest, widely considered the biggest music festival disaster of all time. Rapper Ja Rule also played a part in promoting the festival, and took to Instragram to apologize to Rolle and anyone hurt by the festival. "My heart goes out to this lovely lady," wrote Rule. 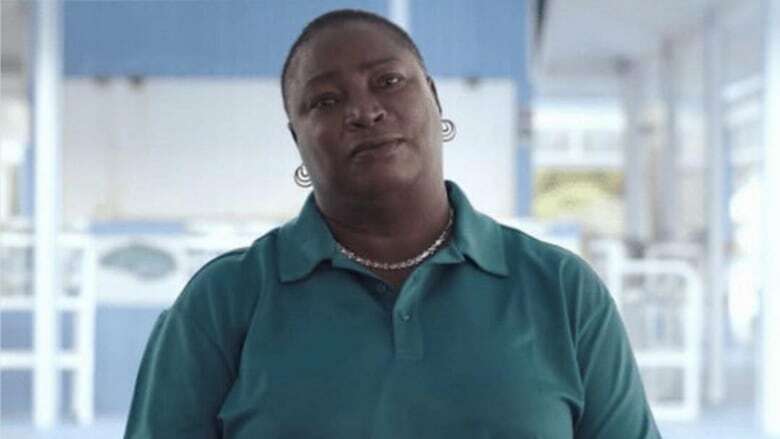 "MaryAnne Rolle we've never met but I'm devastated that something that was meant to be amazing, turn out to be such a disaster and hurt so many ppl." Make sure to check out Tom Power's q interview with Chris Smith, the filmmaker behind Fyre: The Greatest Party That Never Happened, here.